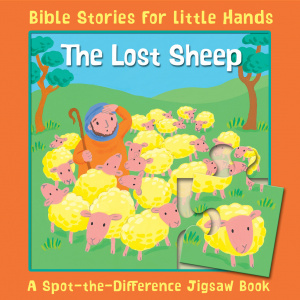 The story of the Lost Sheep is retold in this chunky board book with a four piece jigsaw on each of four sturdy double pages. The puzzle's picture is printed below the jigsaw to give children a helping hand, BUT there are some differences to spot between the two pictures! The Lost Sheep A Spot-the-Difference Jigsaw Book by Lois Rock was published by Lion Hudson in March 2014 and is our 5656th best seller. The ISBN for The Lost Sheep A Spot-the-Difference Jigsaw Book is 9780745964515. 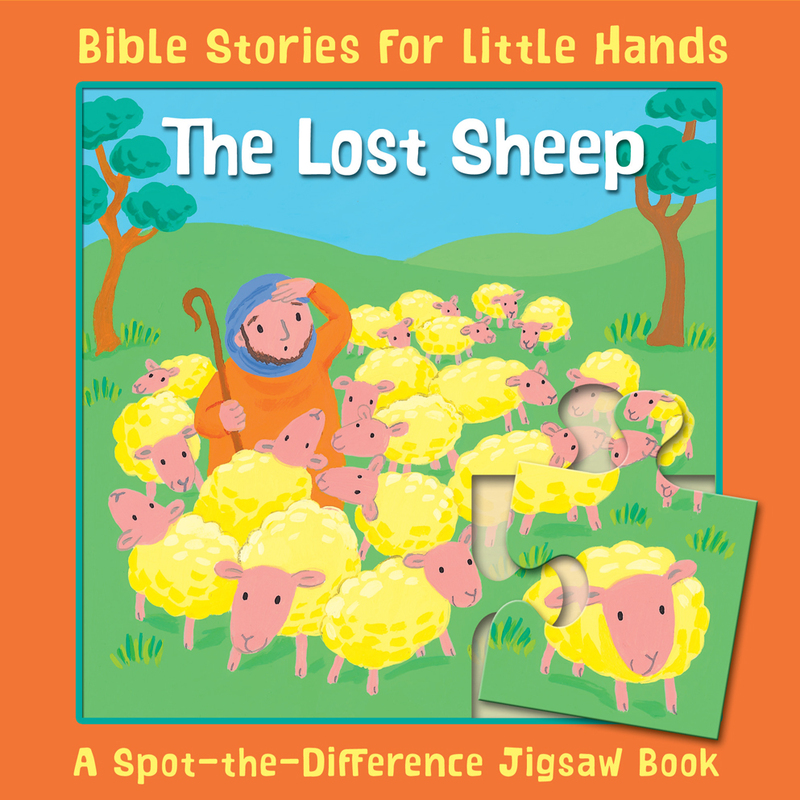 Be the first to review The Lost Sheep A Spot-the-Difference Jigsaw Book! Got a question? No problem! Just click here to ask us about The Lost Sheep A Spot-the-Difference Jigsaw Book.